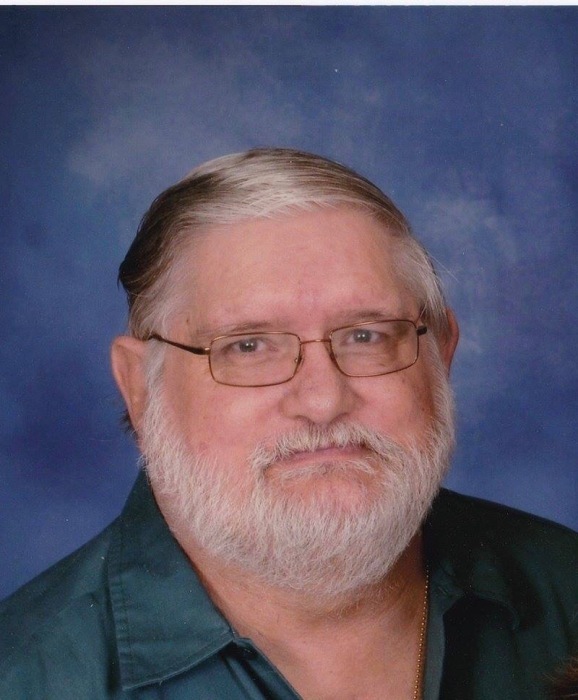 Edgar Howard Webley, age 68, of Bear Creek, NC died Wednesday, March 20, 2019 at Central Carolina Hospital in Sanford, NC. Edgar was born in Elkins, West Virginia on August 24, 1950 to the late Howard Parker Webley and Betty Arbogast Webley. He is survived by his wife Kimberly Webley of Bear Creek, son Edgar Webley II and wife Brendy Lynn of Raleigh, granddaughter Isabelle, brother Jim Webley and wife Roxanne of Glady, WV; two sisters; Olive Ricketts and husband Carson of Grafton, WV, and Audrey Paxton and husband Roger of Dunn, NC. A Memorial Service will be held Sunday, March 24, 2019 at 2PM at Meroney United Methodist Church. In lieu of flowers the family asks that donations be made in his memory to a charity of your choice. Donaldson Funeral Home & Cremation is honored to serve the Webley family.